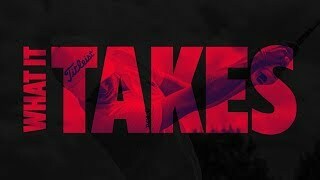 Best wood I've ever used! 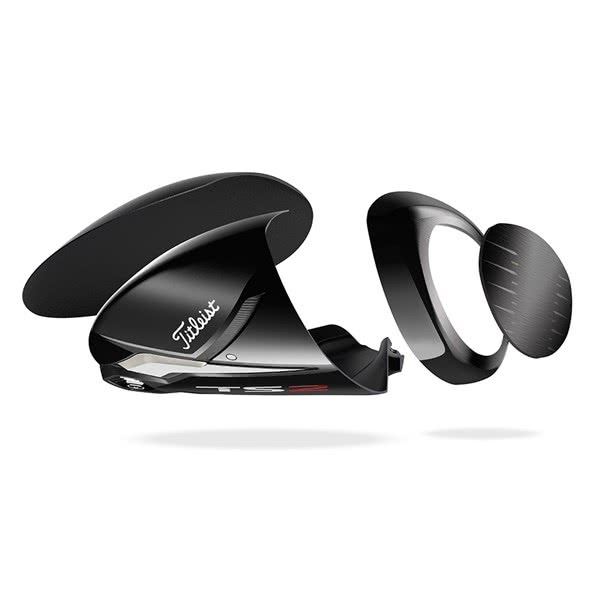 Lovely filling, best precision with shoot shaping. 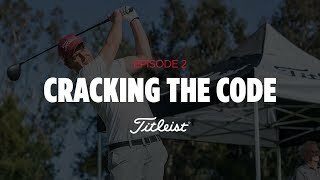 I use my off the tee shot mostly. 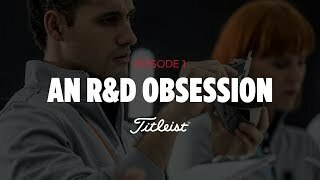 Great off the tee and distance is improved on my last 3 wood. Not good out the rough but then 3 woods aren’t designed for that. 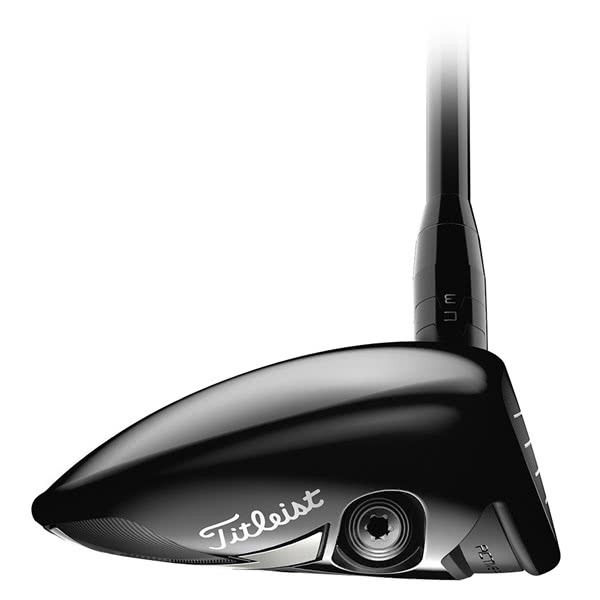 It doesn’t come with an adjustment key though and the price of clubs is just going upwards which is a shame. 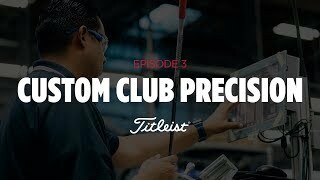 But love the club. Thanks. 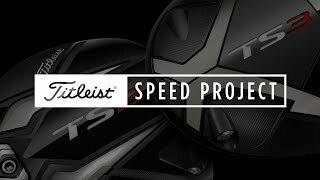 Titleist gave themselves the ultimate mission when designing the TS3 Fairway Wood, they wanted to deliver a fairway that would compete and that is exactly what they have done. 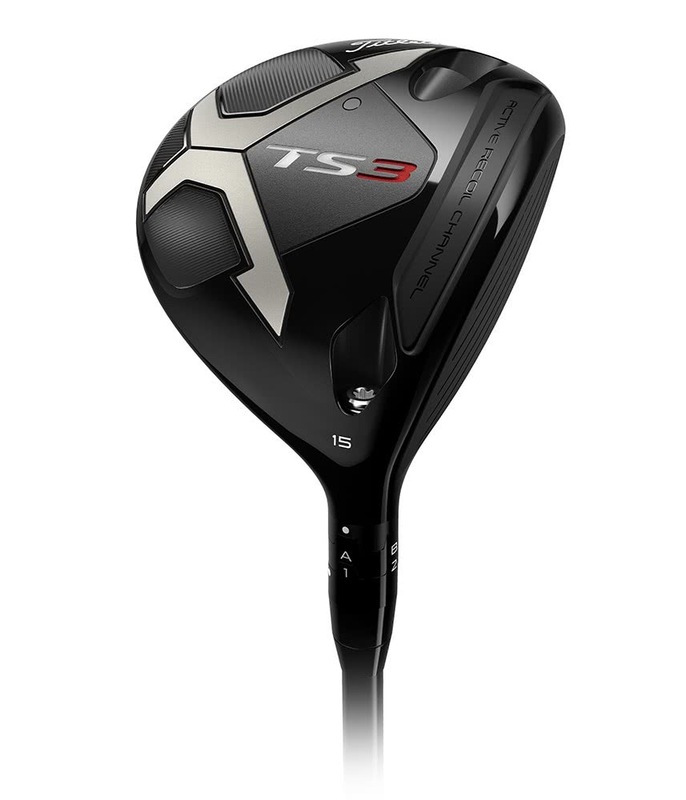 Designing the TS range took two years of fine-tuning designs, tweaking here and there until they came up with a formula that ticked every box. The TS3 Fairway Wood features classic styling that sits beautifully behind the golf ball and inspires confidence. 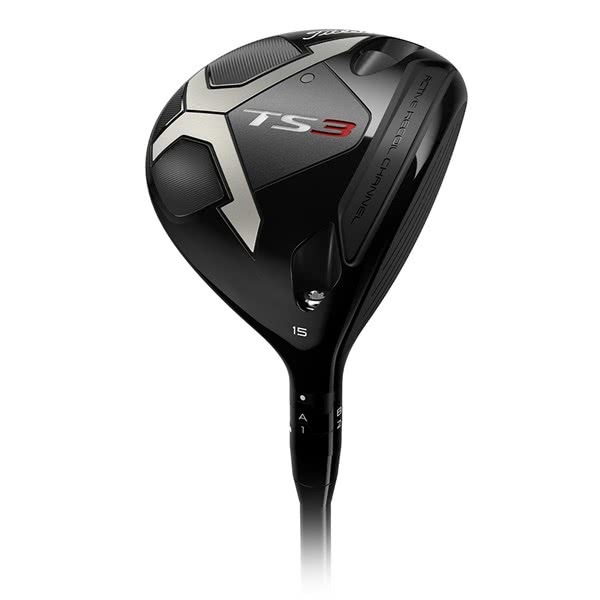 Based around the new Speed Chassis, the TS3 Fairway Wood features an ultra-thin Titanium Crown and the thinnest and fastest flexing face they have ever produced. 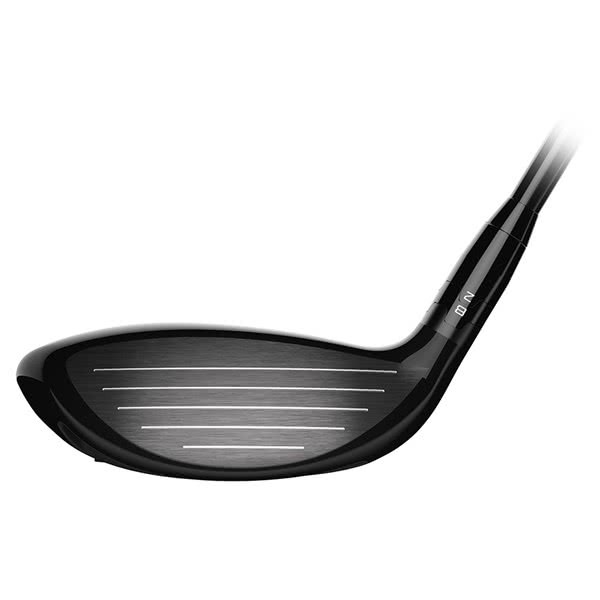 The results are faster ball speeds across the whole face with a centre of gravity lower and deeper than previous models that delivers a higher launch with low spin numbers and incredible stability that will allow you to hit from all lies. 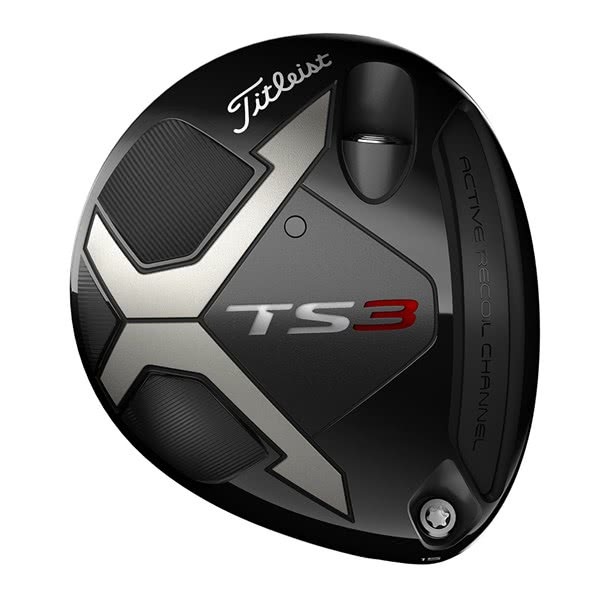 Compared to the TS2, the TS3 will launch the ball lower with low spin rates to max out distance off the tee whilst providing the better player with a stronger ball flight. 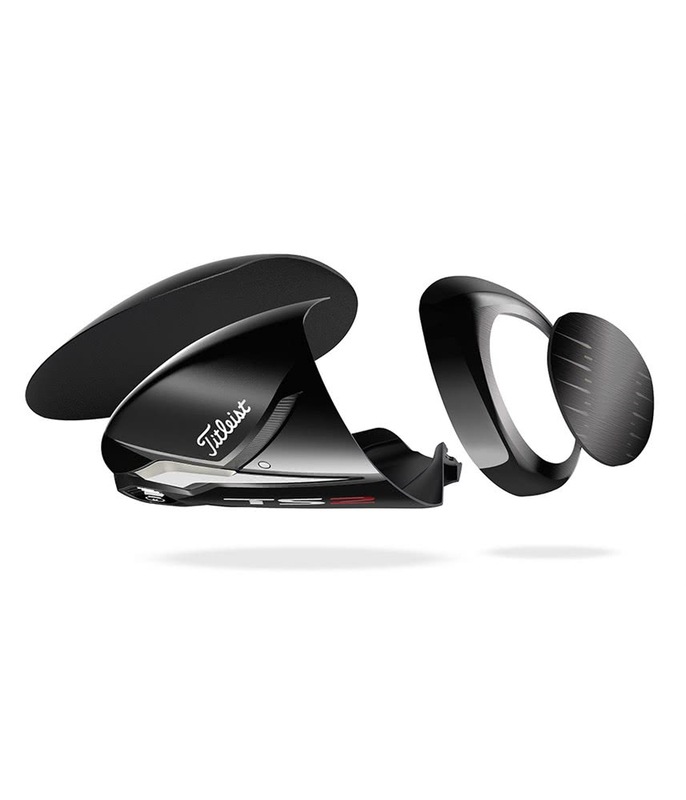 To dial in the ball flight and trajectory Titleist have added their Sure Fit adjustability which will allow you to select neutral, draw or fade bias weights. 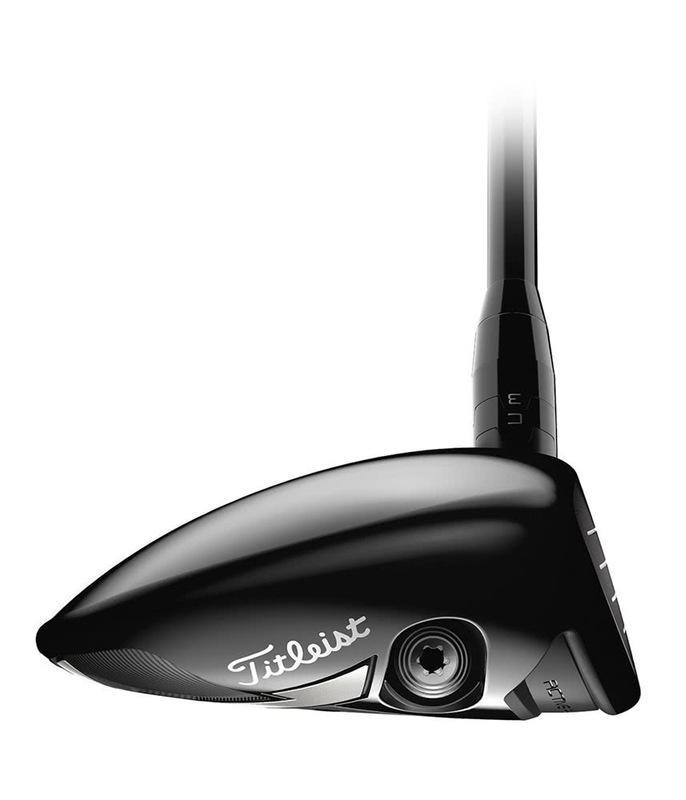 Four premium shafts have been used as standard options on the TS2 Fairway Wood, each of these shafts have been selected as they offer maximum performance for different types of swings. 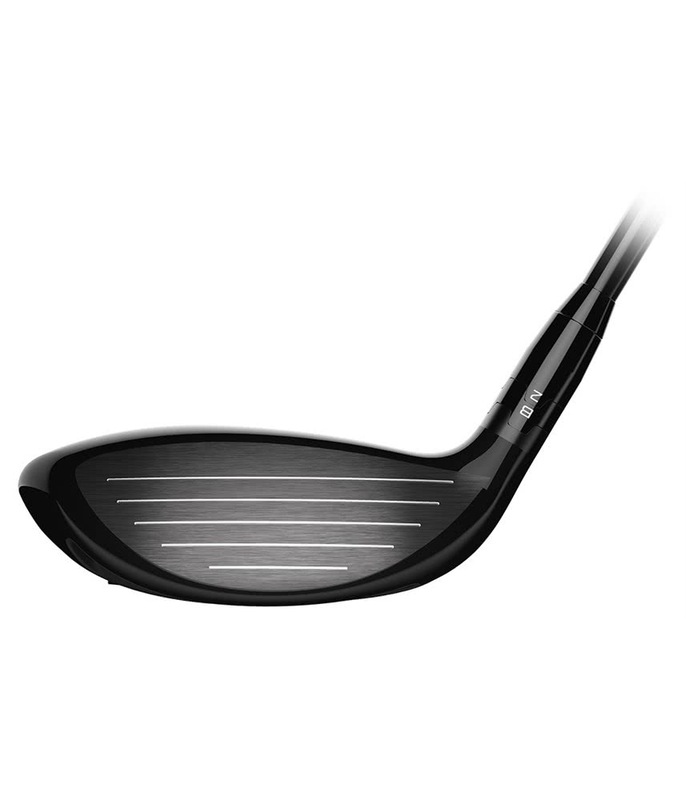 Dynamic forgiveness and shot control, delivering speed-tuned performance.